Queen of Soul Aretha Franklin passed away on August 16, 2018 after a battle with pancreatic cancer. "I have the money; I got it from Black people — they've made me financially able to have it — and I want to use it in ways that will help our people." Aretha Franklin’s discography and achievements in music are as impressive as it gets, but the contributions that she made to the civil rights movement in the 1970s solidifies her as a legendary icon. 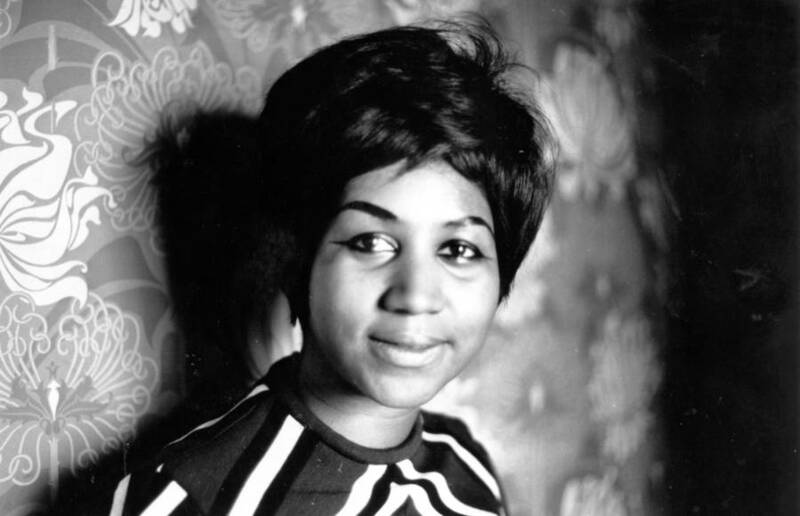 Franklin, who passed away on August 16 at the age of 76 after battling pancreatic cancer, began her pop career at age 18 after years of singing gospel at her father’s church. She would go on to help shape what the soul genre of music is today while at the same time made significant impact in the African American community during a time of racial and social upheaval. 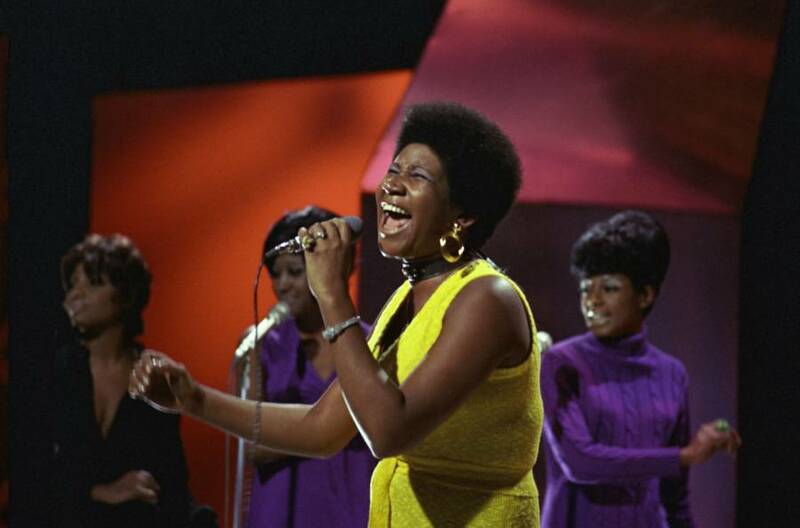 Franklin’s Respect — which she somehow managed to transform from Otis Redding’s romantically-charged ballad into a civil rights anthem with just light musical and lyrical adjustments — became the song that defined the struggle that Black Americans were facing in their fight for equal rights. And her infamous addition to Redding’s original track — the line “R-E-S-P-E-C-T” — is exactly what she demanded from this country’s judicial system in 1970 after Angela Davis was arrested in New York City. Davis — a former UCLA philosophy professor, self-proclaimed communist, and supporter of the Black Panthers — was accused of buying guns that were used in the jailbreak of two prisoners in San Rafael, California. While appearing in court, the presiding judge, two Black Panthers, and the man that brought in the weapons in question all died in a shootout. Davis was held responsible, and was even added to the FBI’s Ten Most Wanted list. 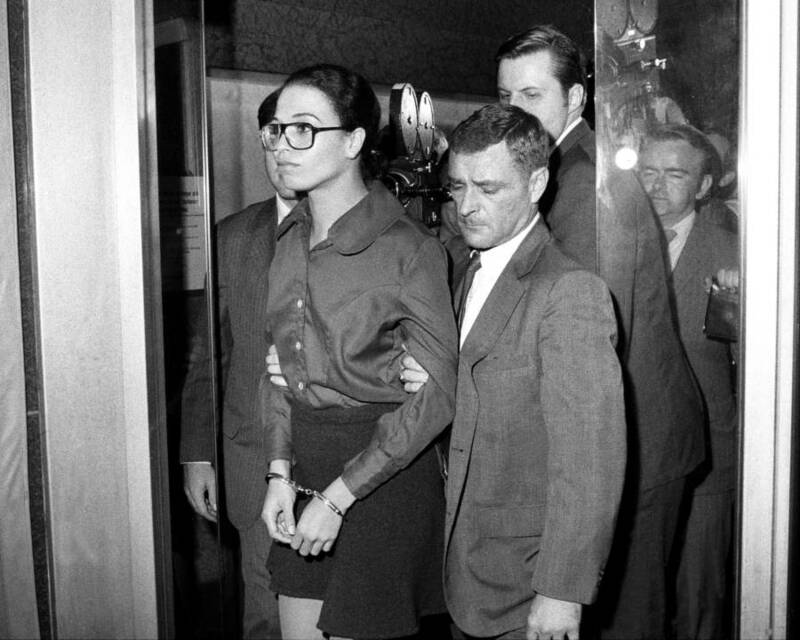 Angela Yvonne Davis, then 26, is led by federal agents through the lobby of FBI headquarters on E. 69th St in Manhattan. Enter Aretha Franklin, who offered to pay Davis’ bail to get her out of prison. “My daddy (Detroit’s Rev. C.L. Franklin) says I don’t know what I’m doing. Well, I respect him, of course, but I’m going to stick to my beliefs. Angela Davis must go free. Black people will be free. I’ve been locked up (for disturbing the peace in Detroit) and I know you got to disturb the peace when you can’t get no peace. Jail is hell to be in. I’m going to see her free if there is any justice in our courts, not because I believe in communism, but because she’s a Black woman and she wants freedom for Black people. When are white people going to be free of feral back communist?